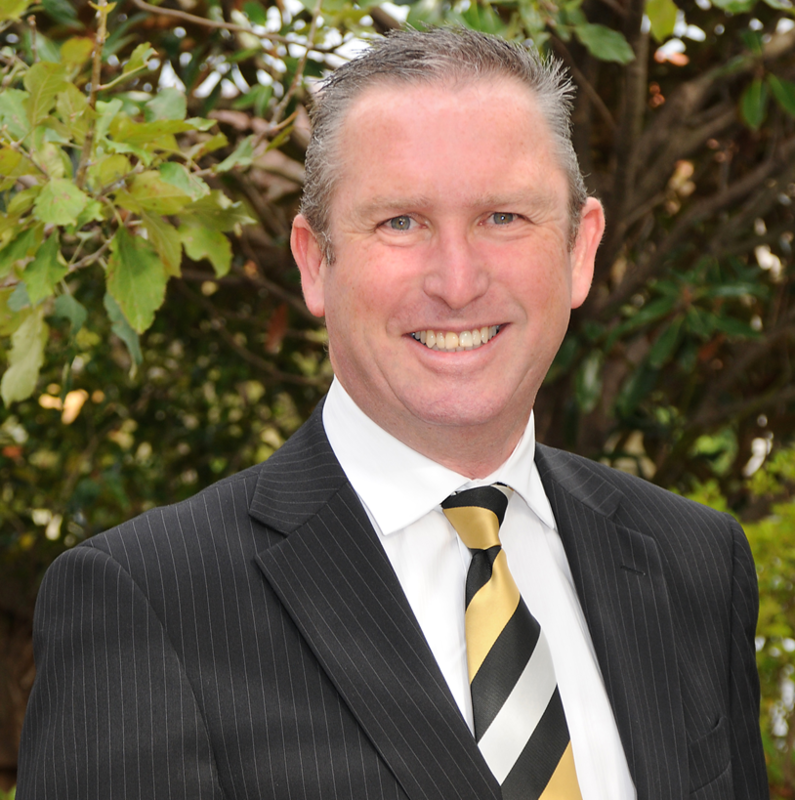 "An expert in his field, Doug is committed to the continued support of Mortgage Express"
Doug has over 17 years experience as a mortgage broker and over 20 years working in finance. His experience and market knowledge means he provides his clients with the most appropriate –quality finance options, fantastic customer service, in depth planning, honest & regular feedback. That's why his clients keep coming back and referring him to others. If you want the best advice then talk to Doug Owens – it will be the best choice you ever make. Doug Owens is a Credit Representative (365046) of BLSSA Pty Ltd ACN 117 651 760 (Australian Credit Licence 391237).